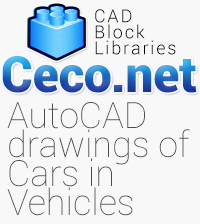 Description for this Autocad block : The production model -internal designation Typ 8N- was launched as a Coupé in September 1998, followed by a Roadster in August 1999. 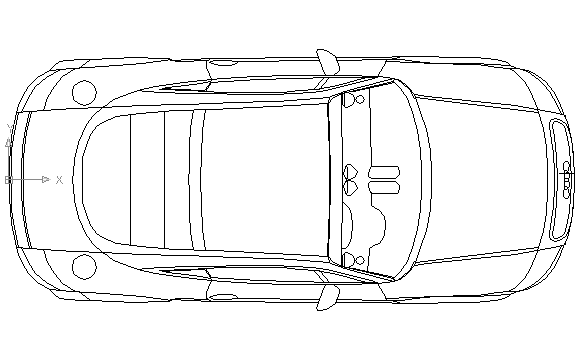 It is based on the Volkswagen Group A4 -PQ34- platform as used for the Volkswagen Golf Mk4, the original Audi A3,the Skoda Octavia, and others. The styling differed little from the concept, except for slightly reprofiled bumpers, and the addition of a rear quarterlight windows behind the doors. Factory production commenced October 1998.